You’re invited to our Thinner Dinner Party! Summer is right around the corner and that means it’s time to get bikini ready! 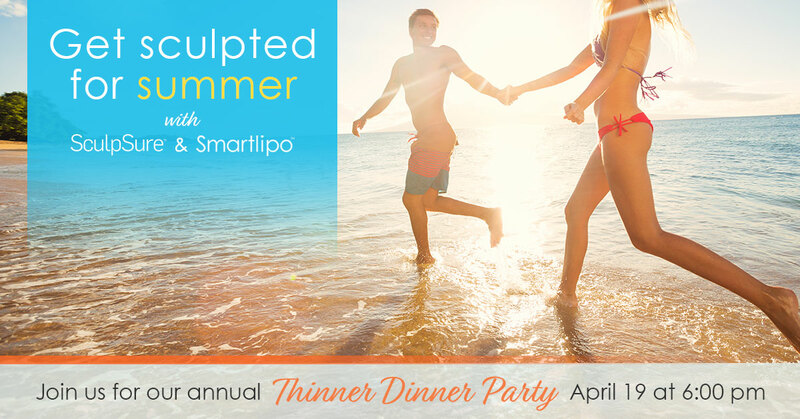 Join us at this year’s Thinner Dinner Party on Thursday, April 19, 2018 from 6:00 – 7:00 PM to learn about SculpSure & SmartLipo and which body contouring treatment is right for you. Special pricing for attendees! 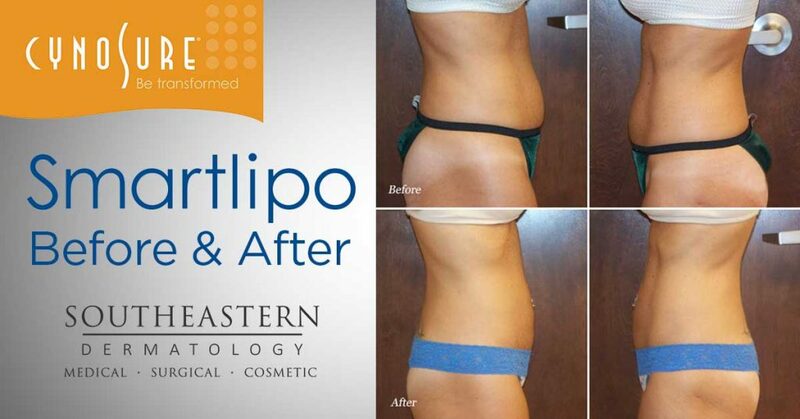 SmartLipo is an innovative procedure that removes excess body fat and firms loose skin. Through the use of a single laser fiber that is introduced into the body through a small cannula, doctors can literally melt fat away, removing stubborn fat deposits and toning the body. 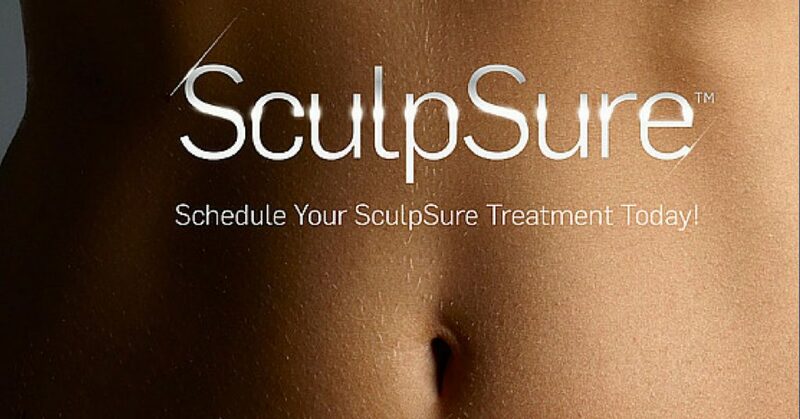 Laser liposuction also often tightens the skin, eliminating sagginess and giving it a youthful firmness. Register for the chance to win one free treatment area, and bring a friend to receive an additional entry and double your chance to win! Light bites and refreshments will be served. Give us a call at (865) 474-8800 to RSVP!